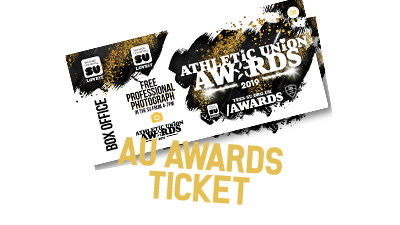 NOMINEES FOR THE ATHLETIC UNION AWARDS 2019 CONFIRMED. 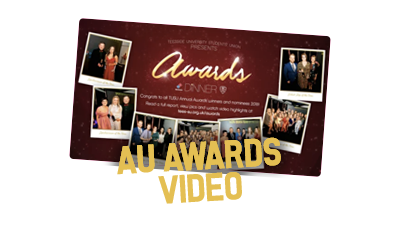 CLICK HERE TO SEE THE FULL LIST! 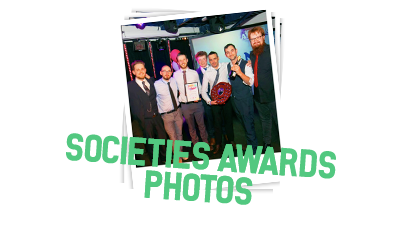 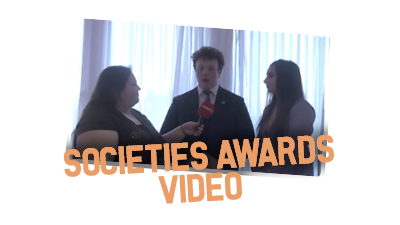 The Societies Awards (Societies/ School Reps) 2019 were presented on Thu, 4th April and you can read a full report by clicking here, pics and vids will follow soon so keep checking back. 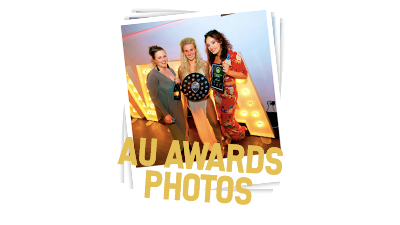 The Athletic Union Awards (Sports Clubs) are our chance to celebrate outstanding student sportsmen and women, clubs, teams, Student Reps and volunteers with a range of categories and two glittering ceremonies in April and May of each year. 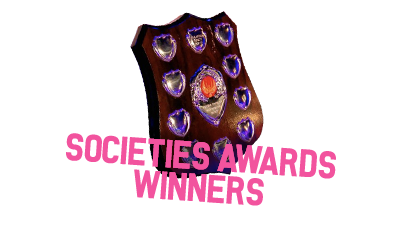 You can find out more, view pics, watch video and, when available, buy tickets to the events from this page.